For a while, I've been toying with the idea of starting a weekly favourites series. 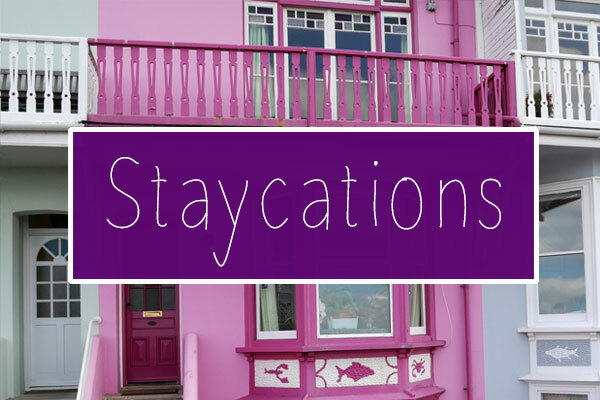 Whether it be my favourite food, TV shows, YouTube channels, blog posts - I thought it'd be nice to sit down on a Sunday and just talk about them. Besides, I love spreading a bit of positivity on the internet and I can do that in this kind of post! This week, I spent my Saturday with my sister and some friends in Cambridge. The first favourite I have to mention is Cambridge's punting. It was my first time getting out on the river and punting, even if I didn't take the helm much. It made me realise how little upper body strength I have though, I could hardly row at all haha! The weather was beautiful and at £22 for the 5 of us, it's definitely something I hope to do again soon. On Thursday, my parents and I went to Chimichanga for dinner. Mum and I ordered a couple of their non-alcoholic cocktails and their Virgin Tequila Sunrise has to be mentioned. It's made up of orange juice, lemonade and grenadine and it tastes like paradise! If you're going to Chimichanga for dinner anytime soon, make sure you try it! 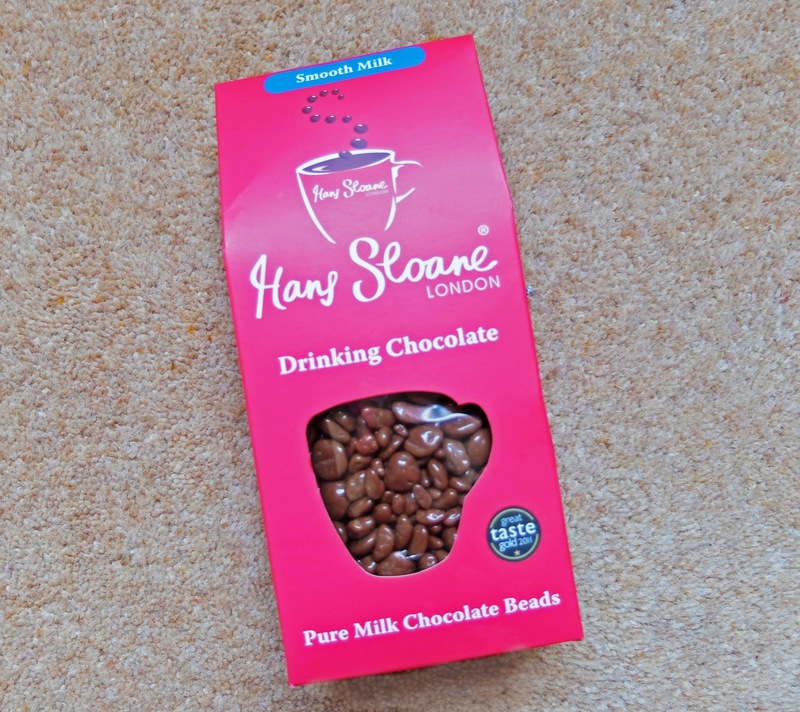 Another favourite drink is Hans Sloane London's hot chocolate beads. A truly unique way to make hot chocolate, you add the beads to hot milk or water and stir. The hot chocolate is so rich, even with skimmed milk. If you're a chocoholic like me, you'll love this drink! This week it's definitely been Hannah's (Courage and Kindness). Her feed is always really pretty and full of Disney. 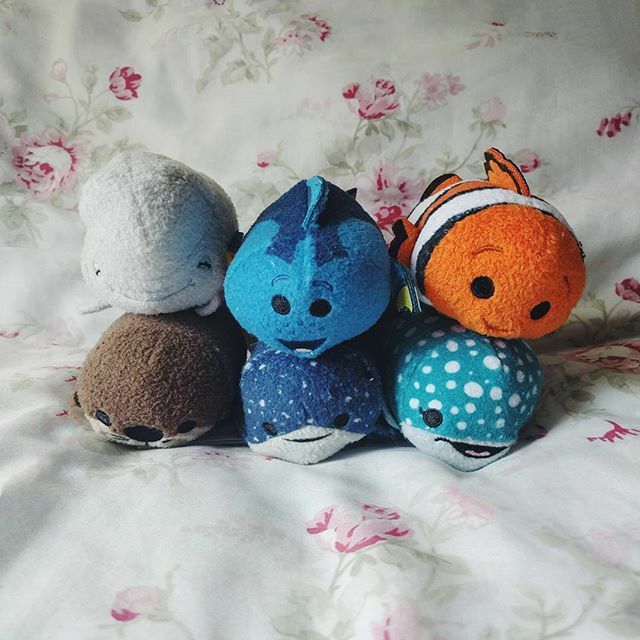 Her Finding Nemo tsum tsum picture was my favourite photo that she posted this week! If there's any feed on Instagram that will convince you that you need to start collecting tsum tsums, it's Hannah's. This week it's definitely been Ellie and Charlotte's channels; their Disney vlogs just keep getting better and better. 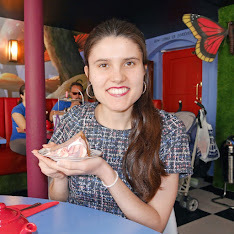 I also started watching Jane Does Disney's February Disneyland Paris vlogs and I'm really enjoying them so far. 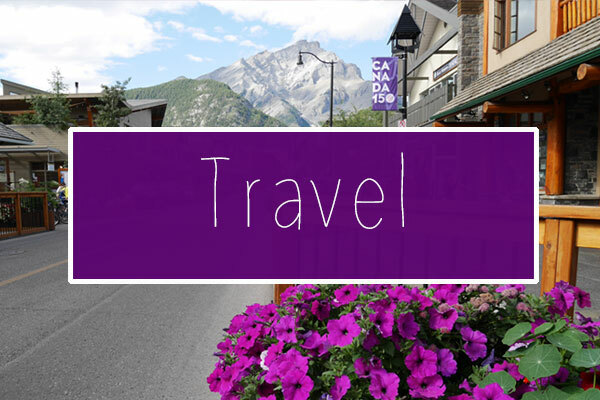 Last but not least, it's my favourite blog posts. 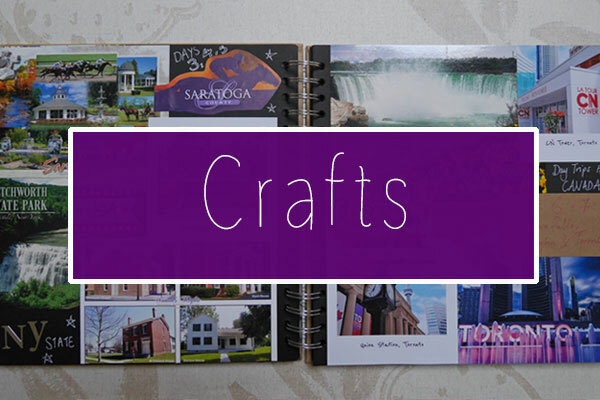 Some of these are technically last week's but I still wanted to mention them in today's post. Make sure you go and check them out! You're very welcome, your Disney World posts are always fab! I love posts like these, it feels like a socially acceptable way of being nosy! I really want to try that mocktail now, I need to get my hands on some grenadine and have a go at whipping up my own version! I enjoy weekly summary posts for the same reason. It's so nice catching up with what everyone's been up to! and a DIY version would be a lot cheaper! 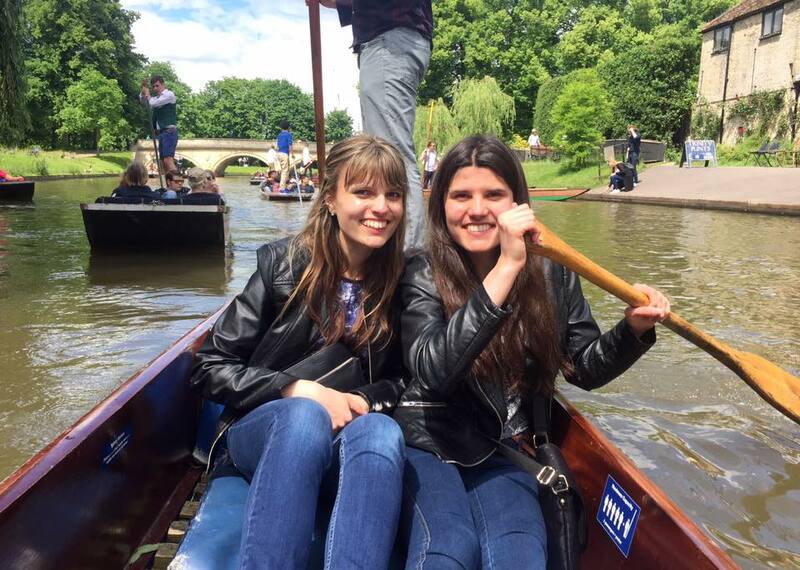 I love reading favourites posts so I'm glad you're doing them :) I really want to go punting - it looks like so much fun! I might have to try the drinking chocolate!